Basidiomata of putative ectomycorrhizal fungi have been collected from under pine or dipterocarp stands in Central Luzon in the Philippines. Over 100 collections are reported. Among the material, 75 taxa have been recognised and assigned to known genera or at least placed close to already documented European, Japanese or North American taxa. Formal identifications for 46 species are given along with comments on previous collections from South-East Asia. 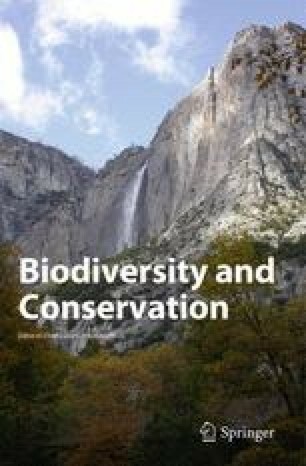 Species collected from under the native Pinus kesiya resemble the communities found under three-needled pines in North America and the West Himalayas, whereas those from dipterocarp forests were similar to communities found in Malaysia and Japan. Members of the Sclerodermatales were particularly common and are probably the pioneer colonizers of young seedlings in these ecosystems. fungal biodiversity ectomycorrhiza Philippines Sclerodermatales biogeography.